But, as all babies / businesses do, it grew up. It didn’t need me as much. Para-Sols has an incredible team, and a brilliant grad scheme that brings trainees through and takes them on the paraplanning journey. And so, without it needing 100% of my attention, I was able to look at what other issues there were in financial services that I thought I could help do something about; and along came Apricity. Even though Apricity is still relatively in its infancy, we now have an excellent list of valued clients and a strong team behind the magic. With things running so smoothly and expanding at a steady pace, I was once again able to scratch another itch I had. 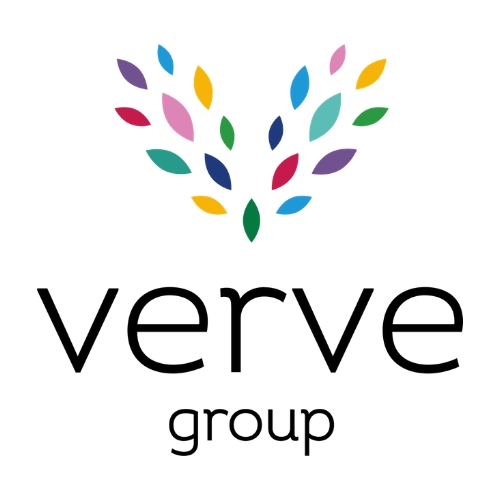 And so we see the launch of two more entities; The Art of Finance, designed to bring more people into financial services and show them what an amazing career option it is, and, pulling all of these together is The Verve Group. So a lot has changed in the last 10 years (10 years!) but also a lot has stayed the same; a desire to help promote financial services, an enthusiasm for supporting advisers and enabling them to build their businesses further, and a determination to be the best employer I can be.